The Final Countdown: 4 Miles Today So Far, Feeling Good. 2 days left to train, and I’m still feeling good! 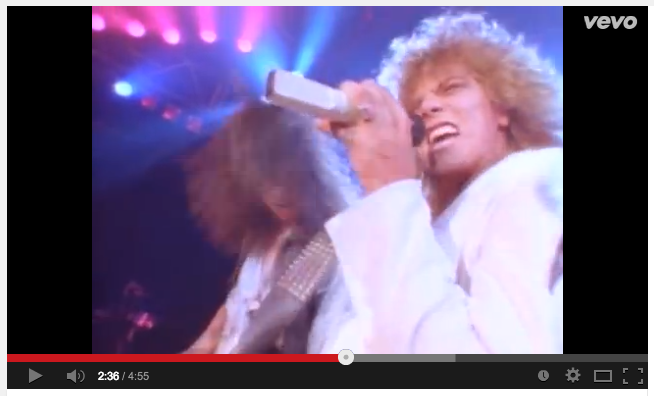 A friend sent this video to me this morning, and it was pretty funny…The Final Countdown, indeed. I was really nervous about the race, but after an easy 4 miles this morning …I’m feeling good about this.